There are many challenges to get rooms right when you are creating your new home. Most important of all, is the look and the feel of the place. 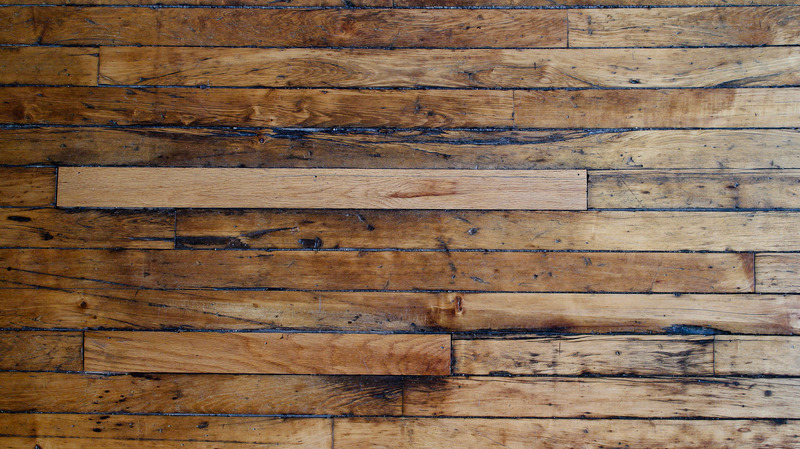 Wood has been a popular choice of flooring for many years and that is largely because it gives so many options. There are many different styles of wooden floor and just like the choice of colour on the walls, the choice of flooring can set the tone or mood for a room. Getting the floor right in a room is an essential finishing element and this needs the most attention because it is usually the most difficult part of the design to change when in place.